if you're looking for a quick bio for me that is vaguely in date that you can happily copy and paste, then today is like christmas for you. 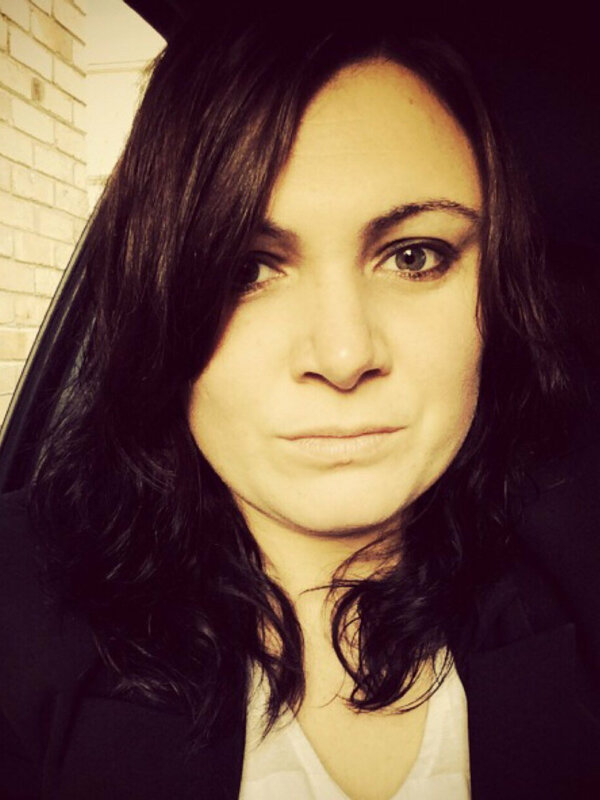 Jess McGuire is a DJ, writer, broadcaster, MC, and trivia host based in Melbourne. She appears regularly on ABC Local Radio and Double J as a reviewer and cultural commentator, and for many years she was the editor of pop culture website Defamer Australia. She was a former co-host on Triple R’s Breakfasters where, amongst other things, she had to read out the sports news and mangled more tennis players names than she cares to remember.